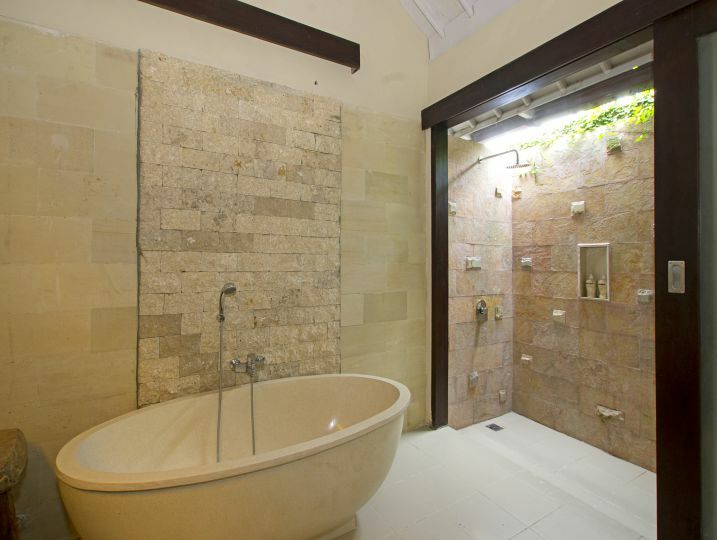 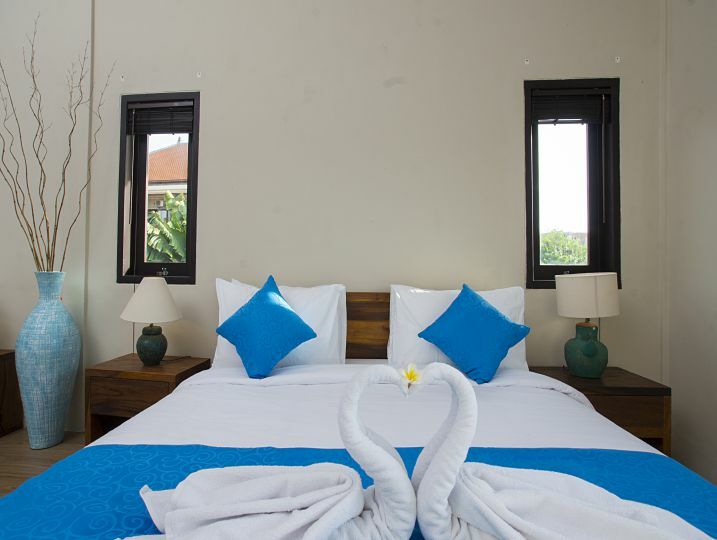 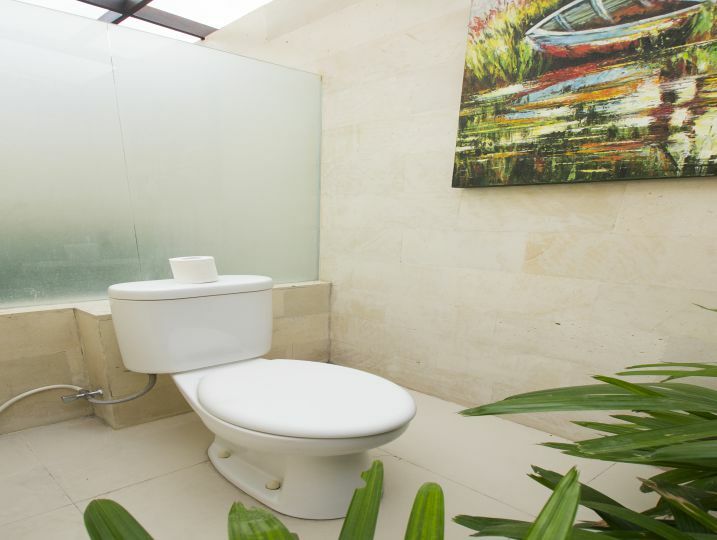 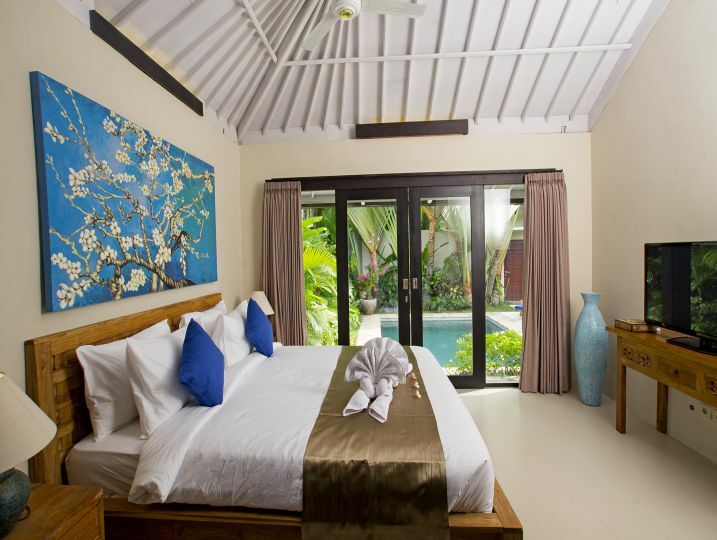 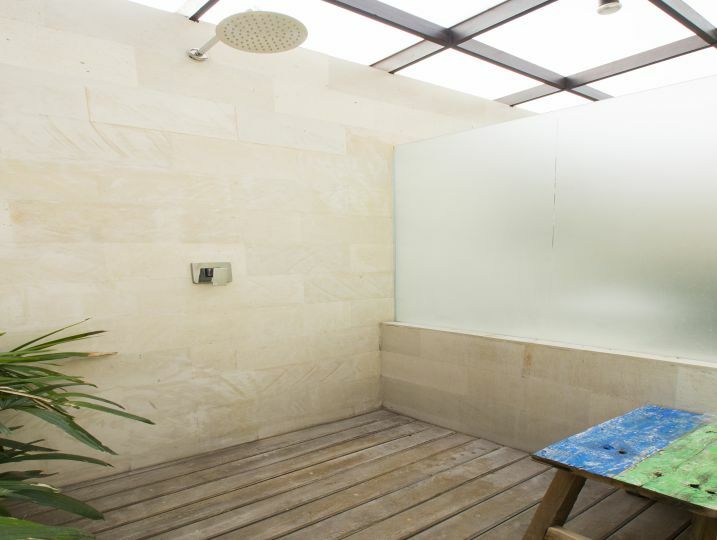 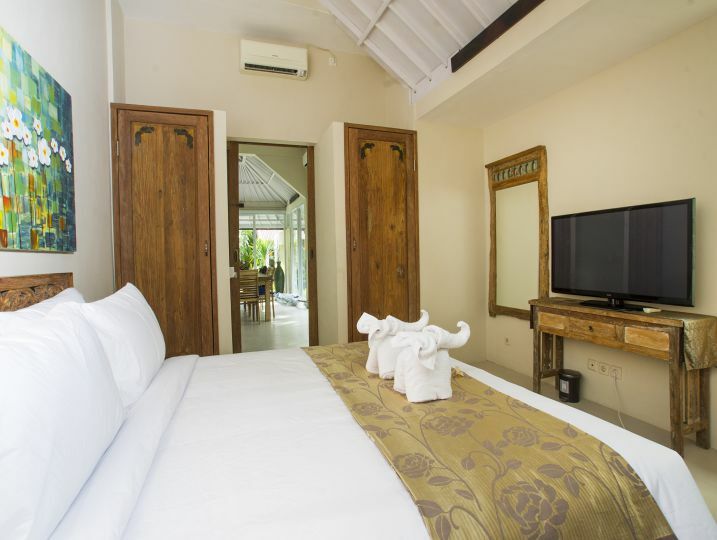 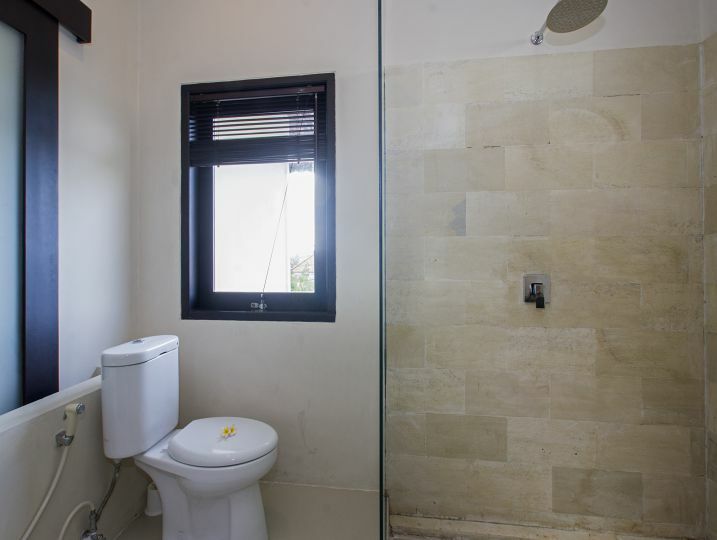 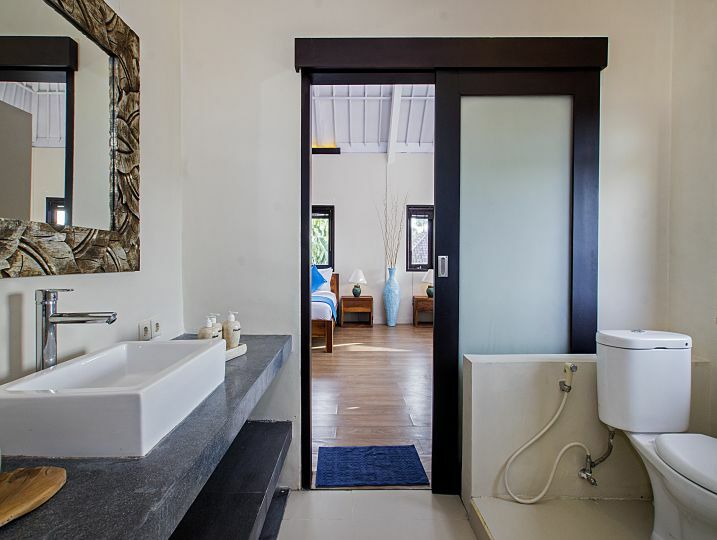 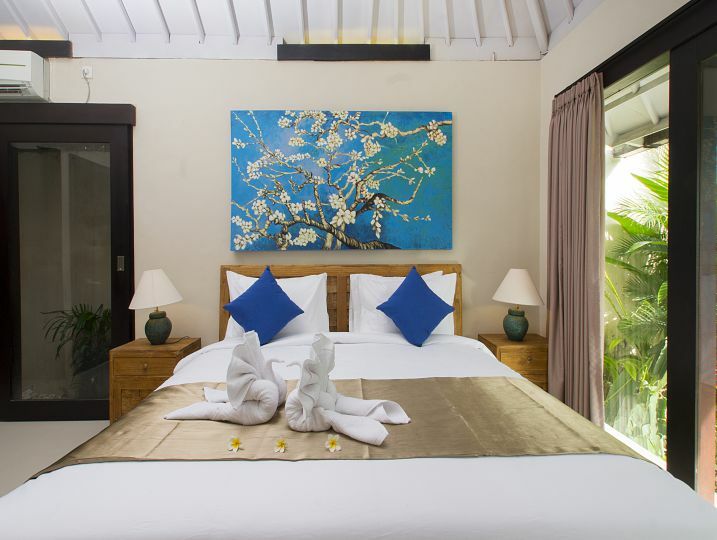 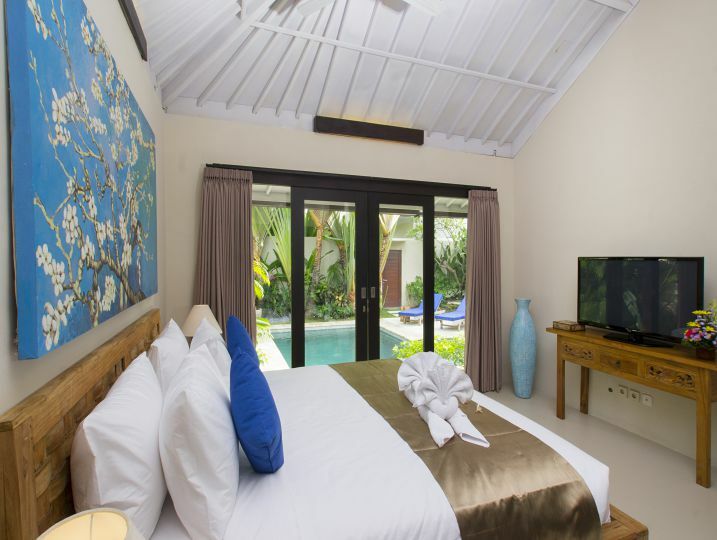 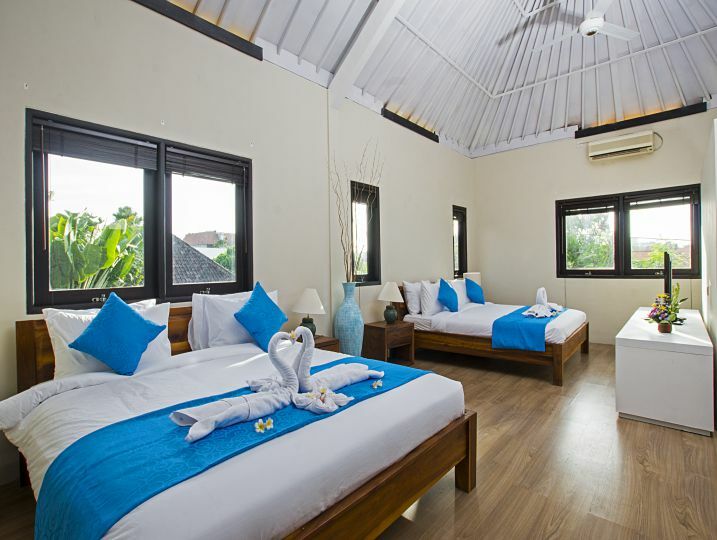 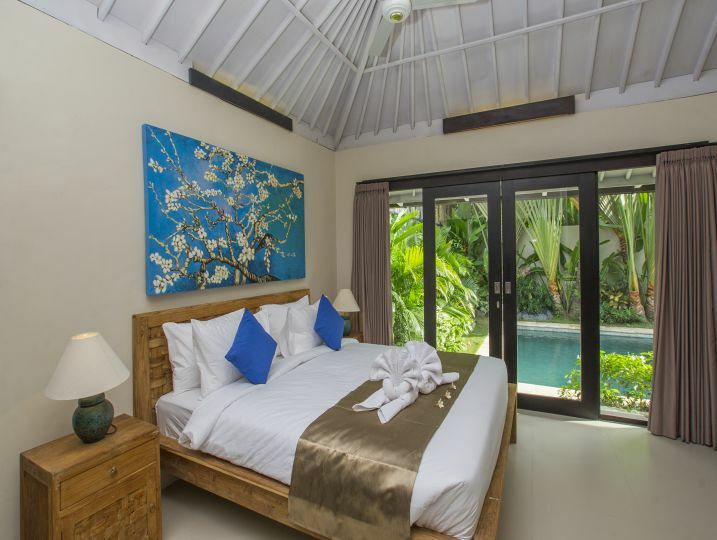 Consist of Villa Arushi I and Villa Arushi II, Villa Arushi I is the newly renovated three bedroom villa. 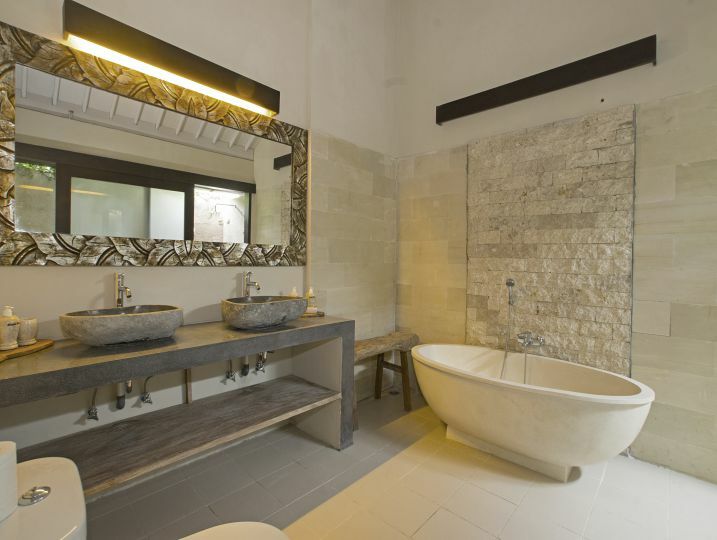 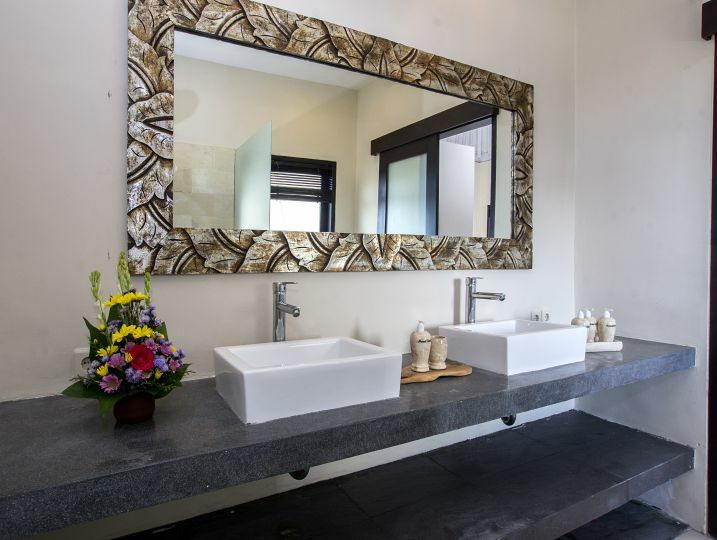 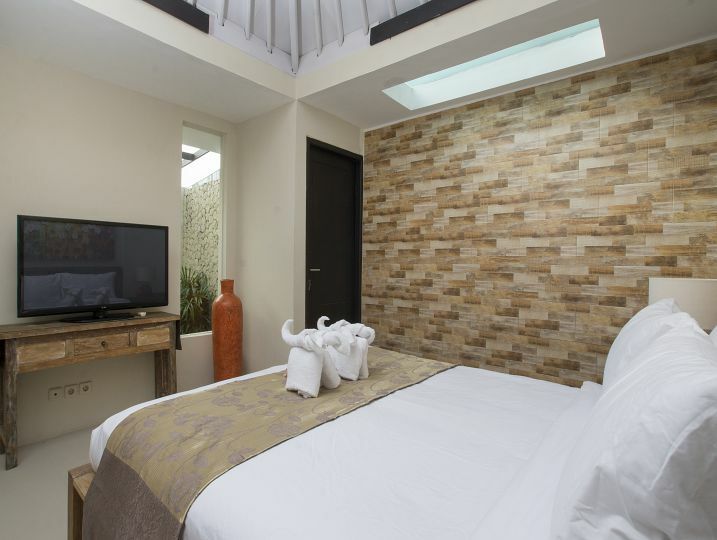 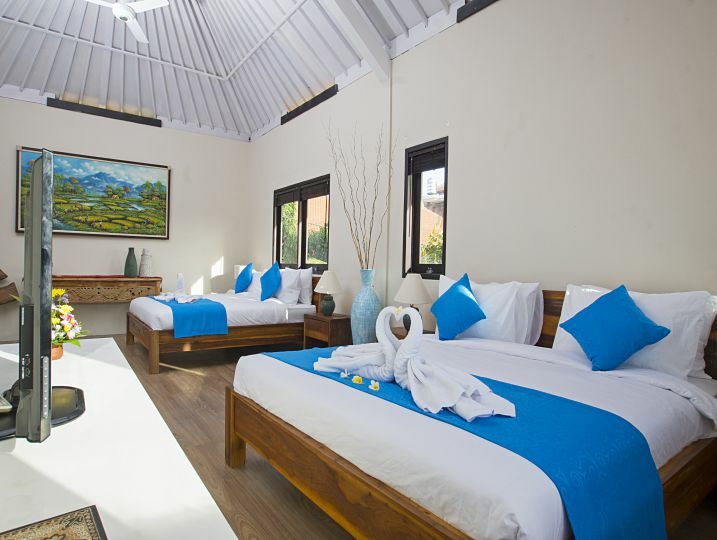 The architecture is inspired by modern Balinese style, which make it unique in its concept and give a beautiful relaxing atmosphere. 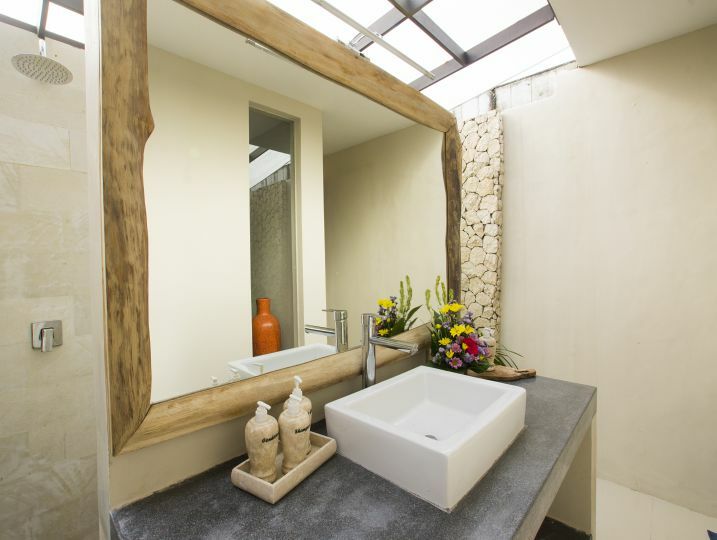 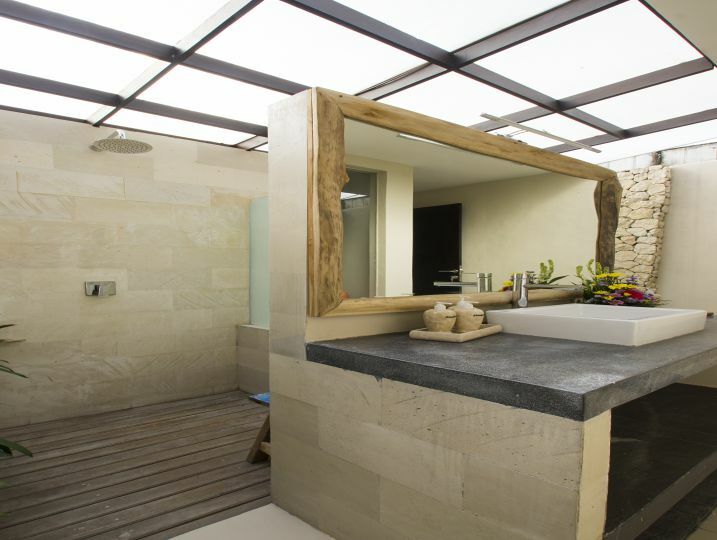 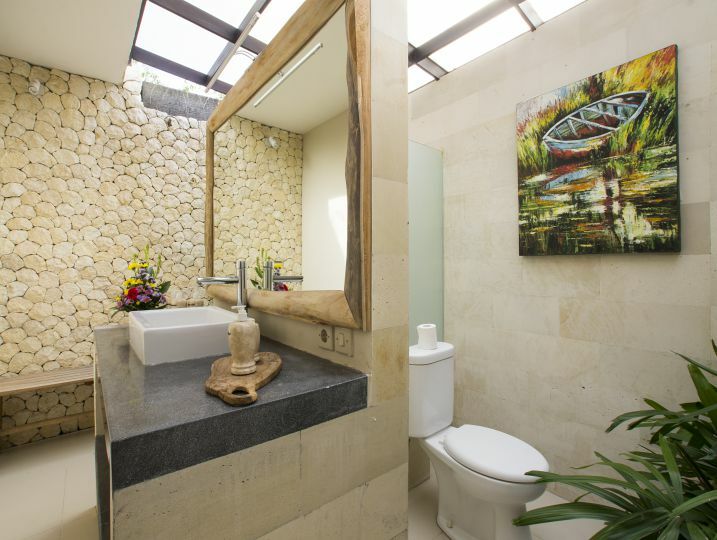 The lush tropical garden is perfectly match with its interior, which mostly made from natural wooden elements. 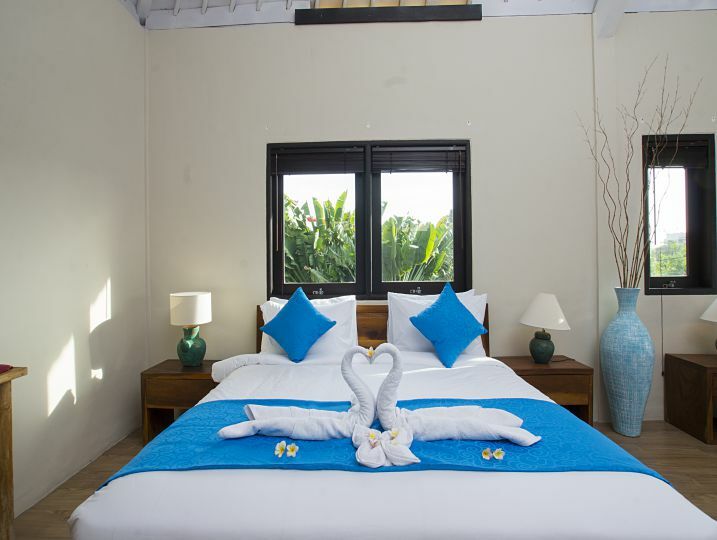 Villa Arushi 1 is available for selected dates.